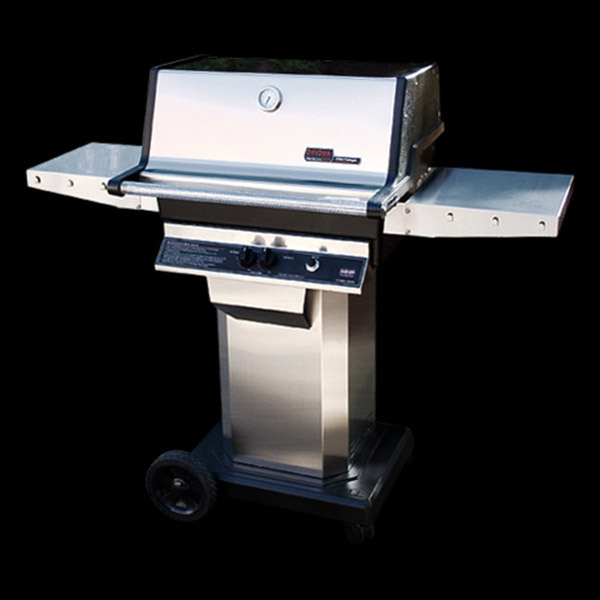 Modern Home Products was founded in the 1950's by Walter Koziol. In the beginning the company created decorative outdoor gas lighting for residential applications (under the trade name of "Charmglow"). As the gas lighting business expanded, Walter explored ways in which to utilize gas in other outdoor products. 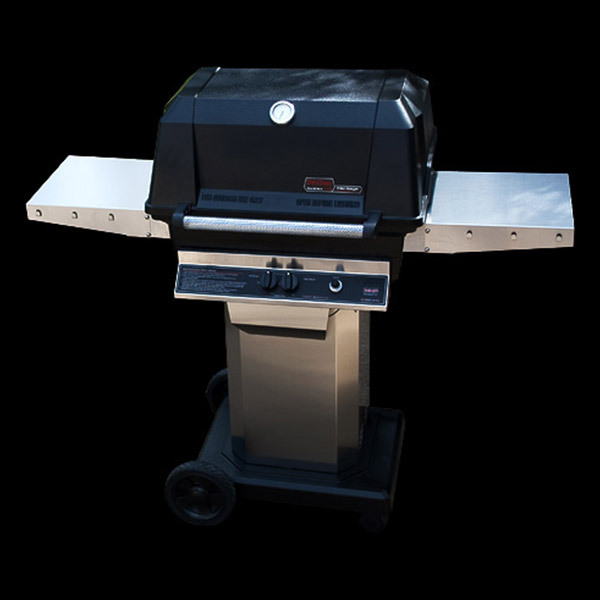 MHP GRILLS will withstand the harshest enviroment, ensuring a lifetime of trouble-free service and a cooking system that will meet your outdoor cooking expectations each and every time. 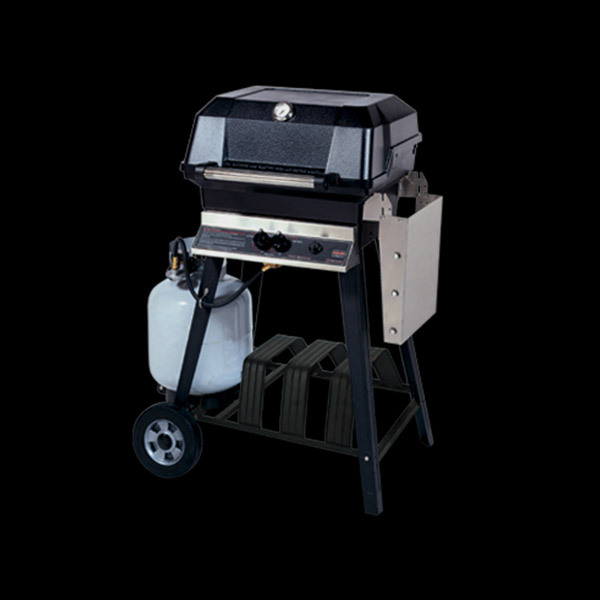 Being first in outdoor gas grills, residential gas lighting and replacement parts carries a certain responsibility to develop the highest quality product. 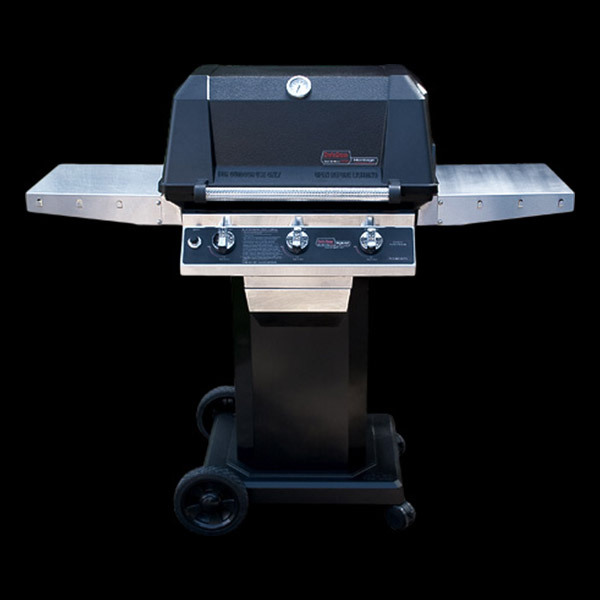 Constant improvements has led us to creating SearMagic© cooking grids and warming racks, a patented "H" style stainless steel burner, no-rust exterior construction, exclusive GASLOW fuel indicator and leak detector, just to name a few. And that's why all MHP products are specially designed to perform at maximum levels in quality, performance, functional convenience, versatility and home appeal.